Apple's highly anticipated Monday event will likely see an unveiling of Apple's forthcoming TV streaming and subscription news services. But there is a possibility that Apple may also have its roaming subscription game service, Bloomberg reported Saturday. The company would collect these monthly fees, then divide up the revenue between developers based on how much time users spend playing their games, one of the people said. Apple is probably considered popular paid titles on the App Store and would exclude titles that are free to download but generate revenue through in-app purchases. Cheddar previously reported that Apple was working on the gaming service, citing five sources who claimed talks with developers began last year. At the time, there was still a question of whether the company was seriously pursuing the product in earnest, as Cheddar reported it was "still in the early stages of development, and Apple could ultimately decide to abandon it." But Bloomberg's report about Apple's pursuit of paid games for the platform — as opposed to those that pull in cash through in-app offerings — would appear to be one more way that Apple could boost its service offerings. 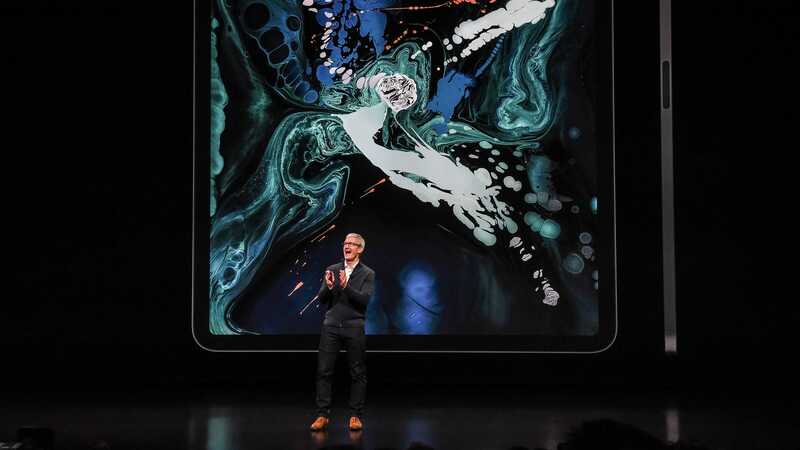 As a note, the company's push for the services comes as Apple is looking to expand its revenue as hardware sales and amid a surge in streaming and subscription services. Even if Apple's rumored gaming service doesn't see a debut at Monday's event, which still has plenty of (largely rumored) possibilities for what Tim Cook has up his sleeve. And as the Verge noted, touching on the game service at its developers' conference may make a little more sense. Plus, in addition to the news and streaming services, there is still a chance we'll see some hardware offerings on Monday as well. But given Apple's habit of keeping us on our toes, it's anyone's guess until tomorrow.